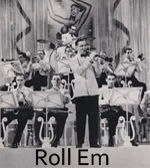 Jazz I Ellington recordings are available below. Left click to play in browser. Right click and “save” to download. Jazz I Ellington recordings below. Left click to play in browser. Right click and “save” to download. 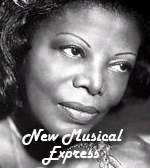 Jazz I and Essentially Ellington was highlighted on KNX 1070 am radio. Click below to download or listen! Click below for a high quality recording. 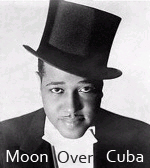 Jazz I recordings submitted for Essentially Ellington. These are amazing! Click below to listen!